Beach destination wedding in Elixir, Ibiza. I can't even begin to tell you how excited I am to share a preview of Jenna and Yemi's beautiful beach wedding in Ibiza. With their warm, relaxed and easygoing personalities, Ibiza was a perfect destination for them. 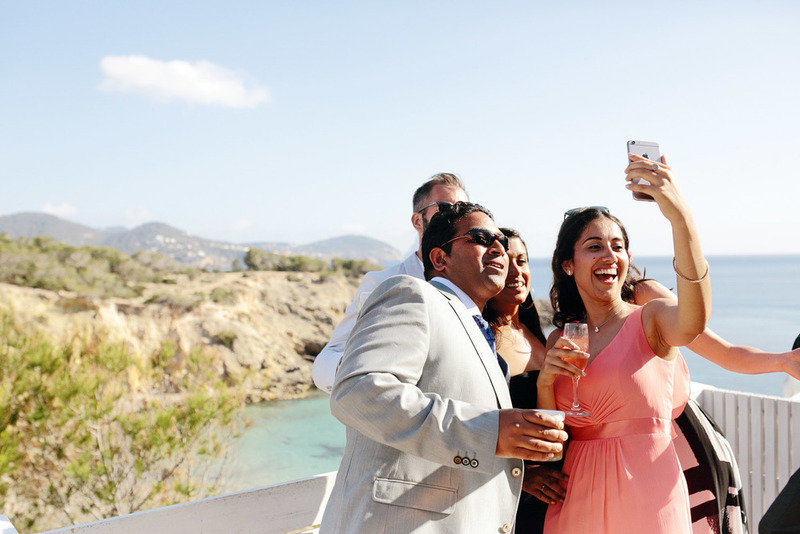 There was a lot of sun, great food, music, amazing views over Es Vedra, and most importantly family and friends who came from all over the world to celebrate and share such an important moment in Jenna and Yemi's lives. At sunset we walked down to Cala Codolar beach for portraits and felt the sand between our toes. As it often happens with warm destinations, I was selling our house and moving to Ibiza for good, hehe! 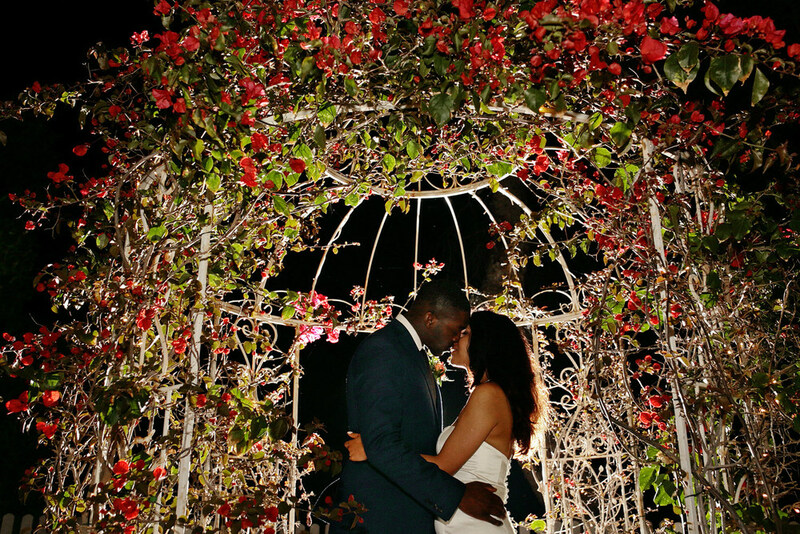 A little preview of Jenna and Yemi's destination wedding at the Elixir Shore Club.